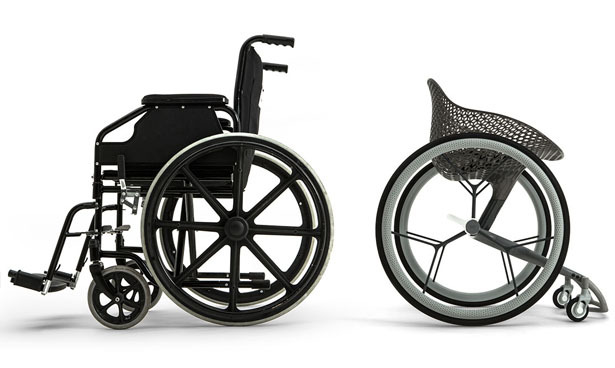 GO is a 3D-printed, made to measure wheelchair to fit the individual needs because everyone has different needs and lifestyles. 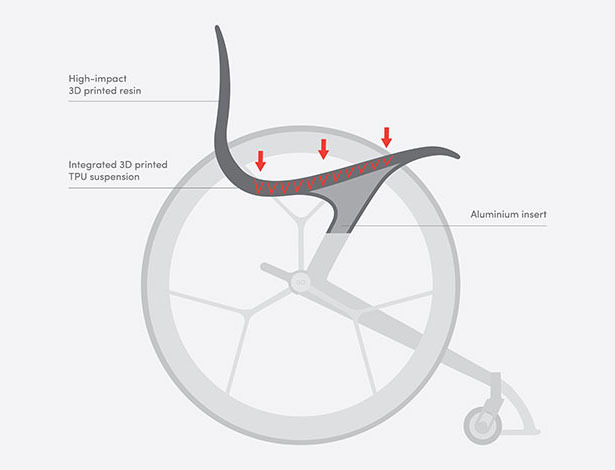 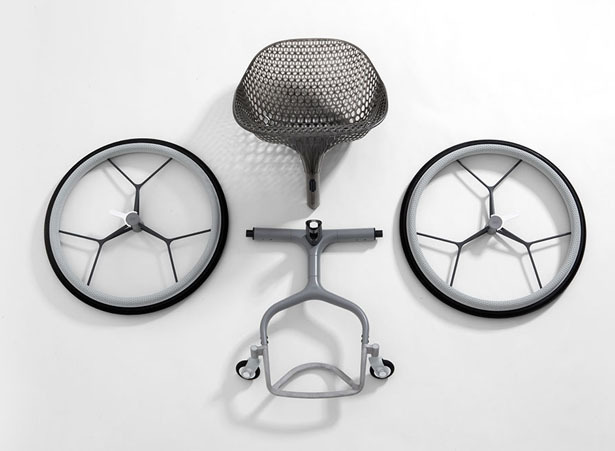 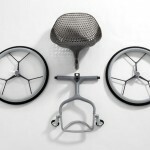 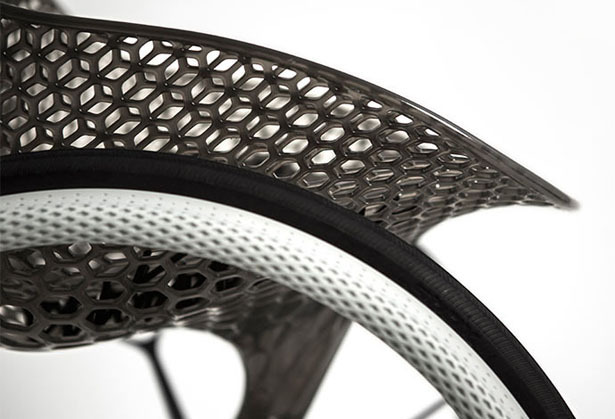 Designed by LayerLAB, this concept wheelchair is the result of an investigation where the company wanted to create new applications for emerging technologies and materials to improve quality of life. 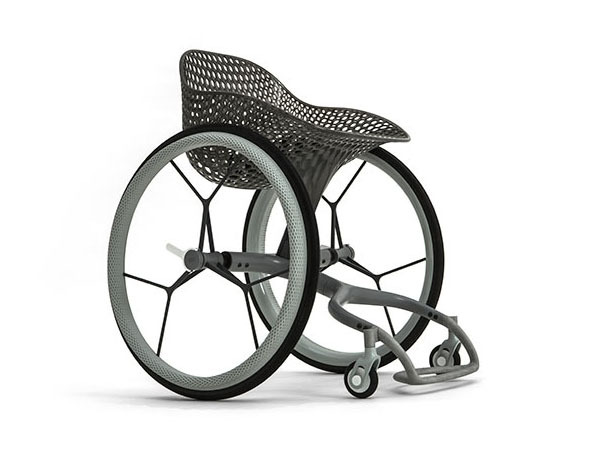 Since it’s a 3D-printed wheelchair, user can create custom form of the seat as well as foot-bay using 3D digital data derived from mapping specific user’s biometric information. 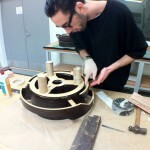 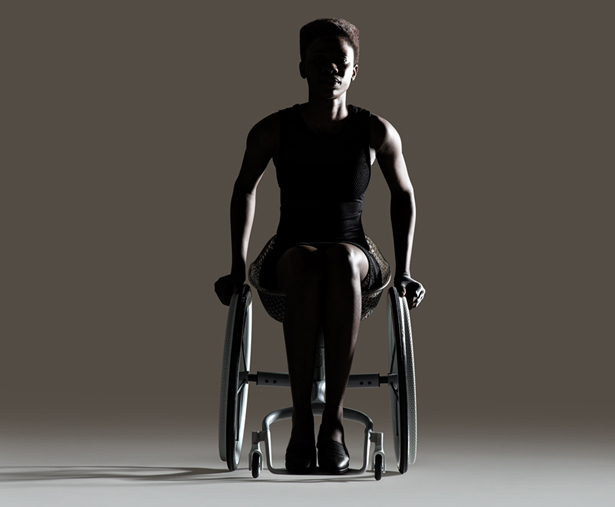 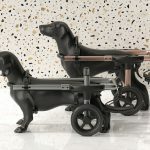 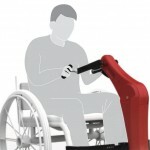 In this way, each wheelchair will be unique, it’ll accurately fit the individual’s body shape, weight, and disability, reducing injury while increasing comfort, flexibility, and support. 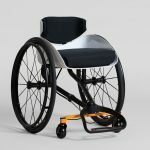 This project comes with Go app where users can participate in the design process, customizing patterns, elements, as well as colors to place the order. 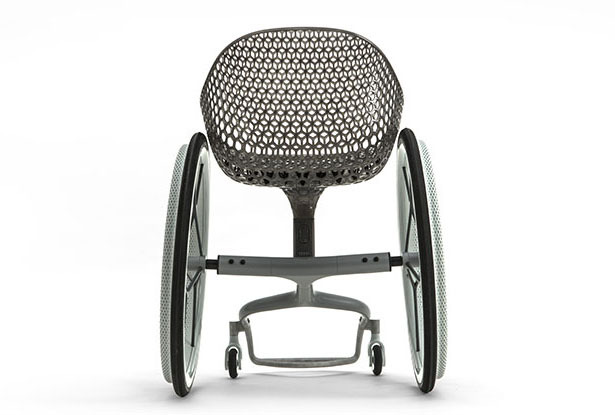 After 2-year research, interviewing dozens of wheelchair users and medical professionals, LayerLAB has come up with great example of the use of 3D printing for mass customization and design personalization. 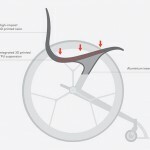 This is a great project with great potential, removing stigma associated with wheelchairs as medical devices but more of human-centered vehicle. 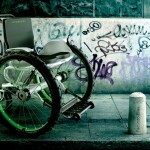 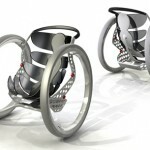 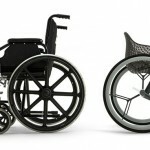 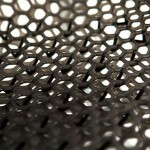 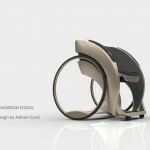 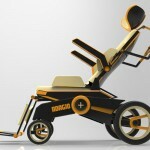 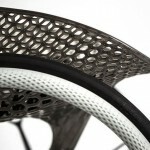 This entry was posted in Designs and Concepts, Life Science and Medical, Wheelchairs. 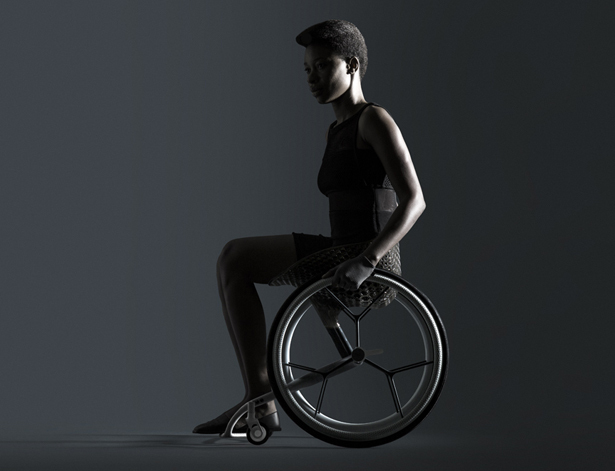 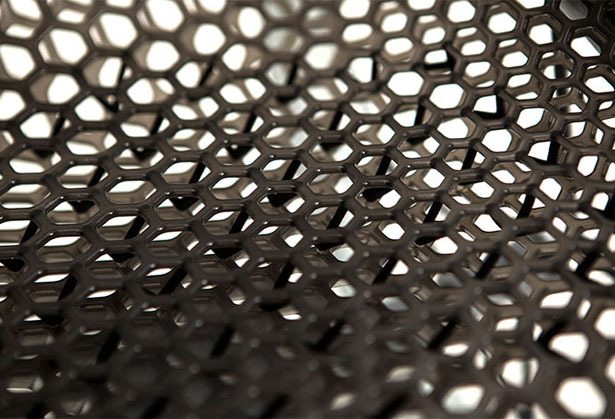 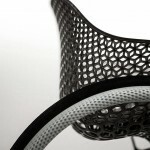 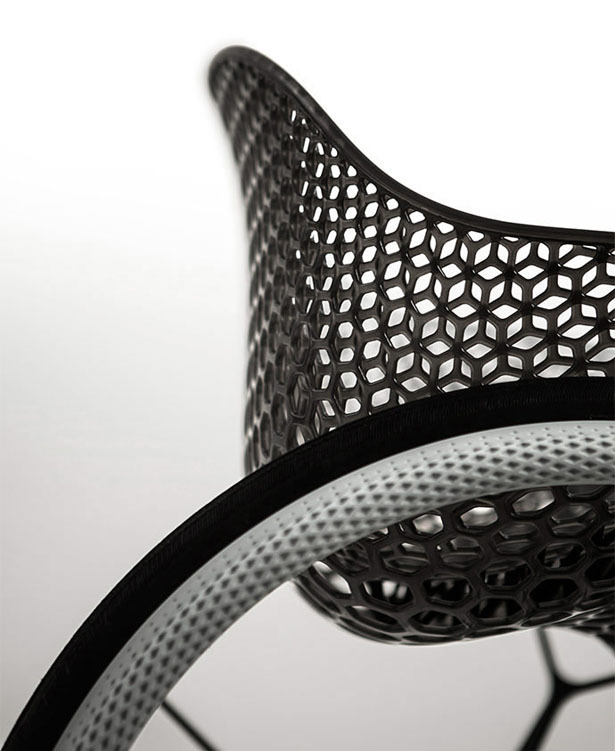 Tagged as 3d-printed wheelchair, biometric data derived wheelchair, customisable wheelchair design, modern wheelchair design.